Description: X-Acto Knives come in a variety of shapes and sizes, and have a variety of uses. Knives are extremely sharp and you should always use with caution and wear safety goggles. Designer Series Craft Swivel- For easy cutting of curves, circles, and designs. Includes 1 knife with cap. 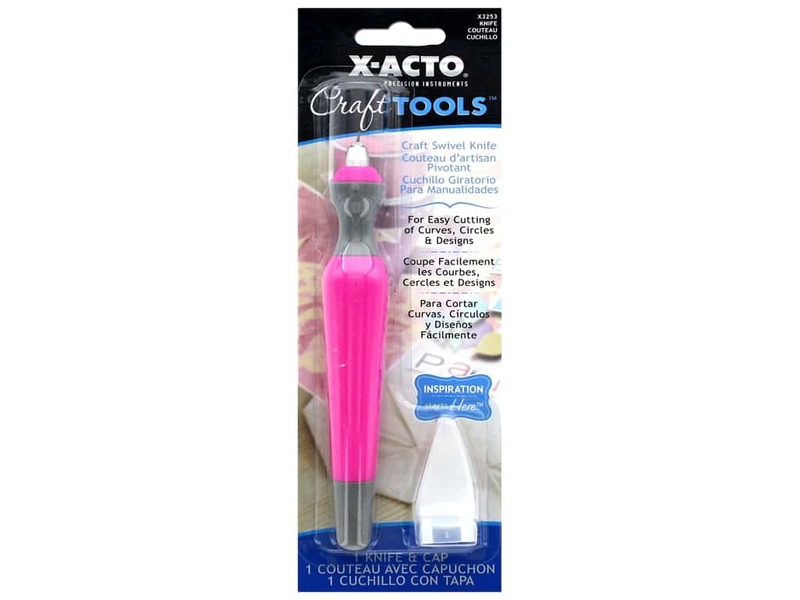 Use with XTO245 Craft Swivel Blade, sold separately.